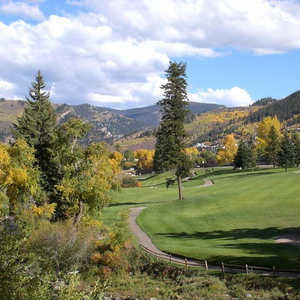 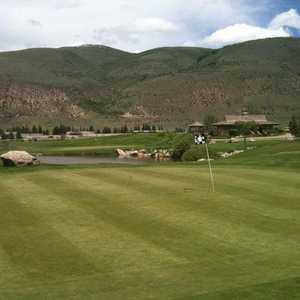 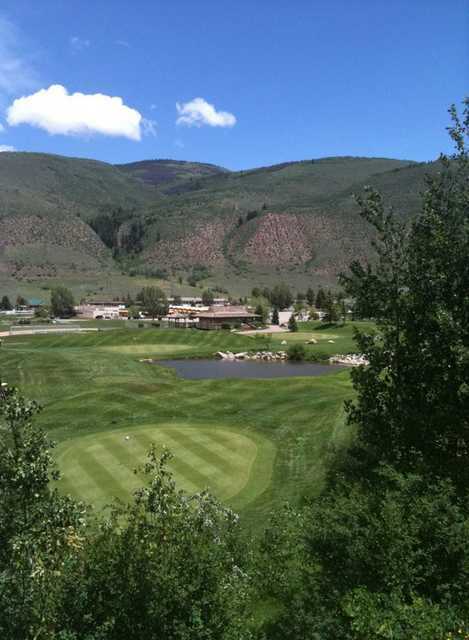 The 9-hole Willow Creek Golf Club at EagleVail in Avon, CO is a public golf course that opened in 1975. 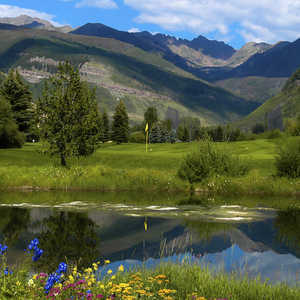 Willow Creek Golf Club at EagleVail measures 781 yards from the longest tees. 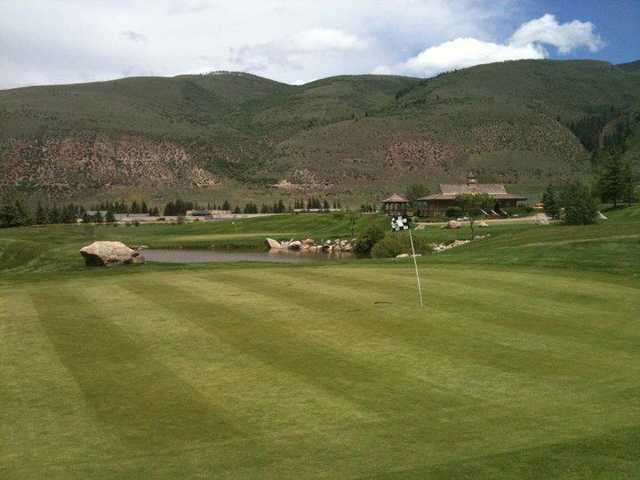 The greens are bent.